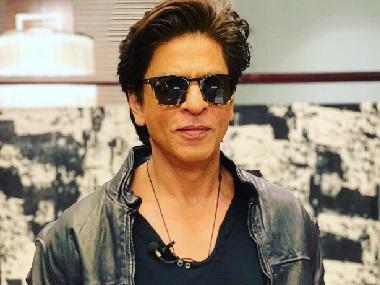 Shah Rukh Khan's highly-anticipated film Zero witnessed an upward growth on the fifth day of its release, raking in Rs 12.75 cr on Tuesday. #Zero witnessed growth on Day 5 [#Christmas]… Day 6 [Wed] and Day 7 [Thu] biz crucial... Fri 20.14 cr, Sat 18.22 cr, Sun 20.71 cr, Mon 9.50 cr, Tue 12.75 cr. Total: ₹ 81.32 cr. India biz. Despite a stellar star cast, comprising Khan, Anushka Sharma and Katrina Kaif and the enormous hype and buzz around Aanand L Rai directorial, the film under-performed at the box office on its opening week, as per trade analysts. However, Zero was able to milk the holiday on Christmas, now bringing its total collection to Rs 81.32 cr. While the Zero team had ensured the possibility of a massive opening by releasing the romantic flick across 4830 screens in the country, the film only garnered Rs 20.14 crore on the first day. Thereafter, it saw a dip in collections owing to the mixed responses. 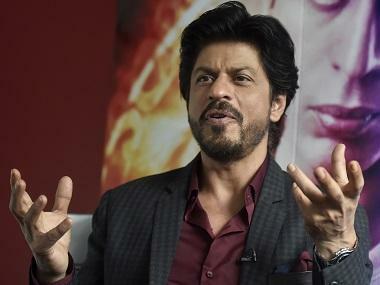 Khan had earlier spoken about the possibility of the film's commercial failure, considering the last few releases of the superstar had failed to garner the box office numbers. He had said, "God forbid, if this film doesn’t work, what will happen? Maybe, I won’t get work for six months or 10 months, but if I believe that my craft and art is good, I will continue to get work."